What? You didn’t know that today was National Scotch Day? Well, it is. And to celebrate, I’d like to give a little shout out to some of the folks out there that are doing the world of whisky justice by blogging, writing and talking about it day in and day out. 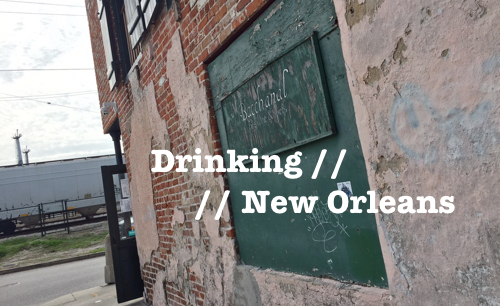 It takes a lot of work, determination, and drinking to do what these folks do. But they keep at it harder than most, and in turn provide the whisky community out there (myself included) with great stories, resources and information to keep us all dramming on. Malt Advocate editor John Hansell’s inside take on new whisk(e)y releases from around the globe, along with tidbits and general insider information about the world of whisky. A must read, from an awesome industry personality. Two righteous dudes from the UK who detail their adventures, tastings and musings in all things whisky from a very personality-driven point of view. 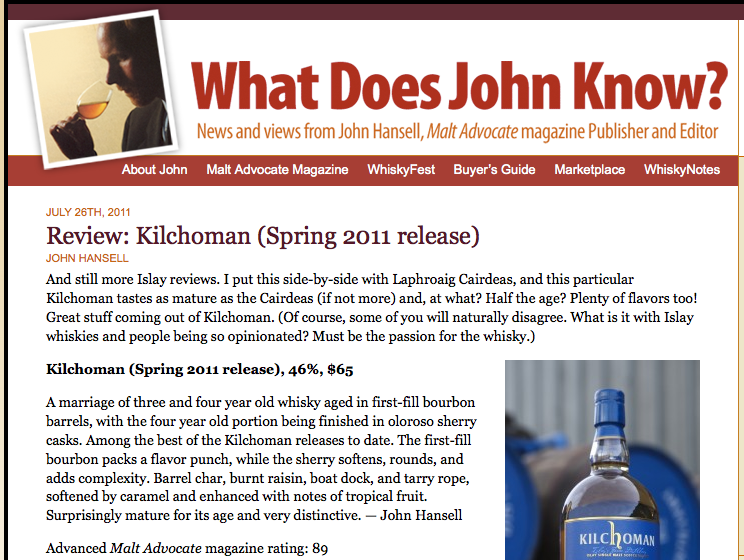 These guys definitely know how to inject fun into whisky blogging. 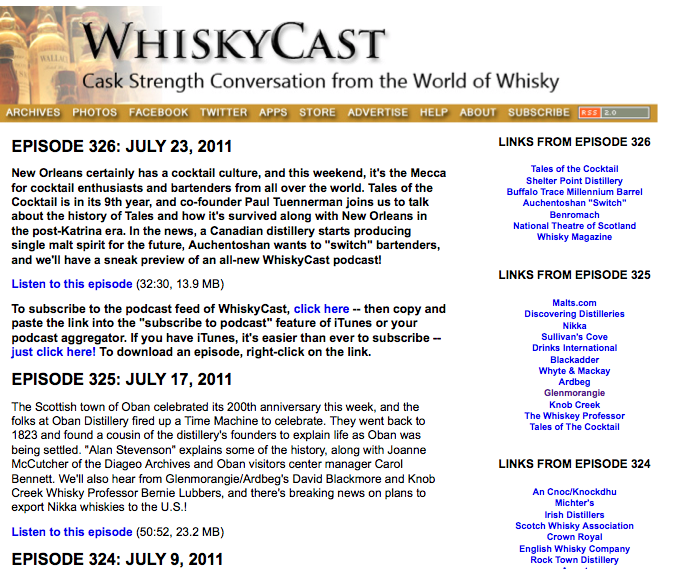 Okay, this isn’t a blog, but it’s the damn finest whisky podcast on Earth. Follow Mark Gillespie as he treks around the globe, discussing weekly news, interviewing whisky personalities and giving his take on new whiskies and limited releases. And the best part about it, you can listen in from your mobile device wherever you go. 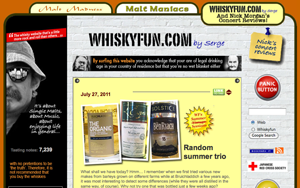 I must admit, I’ve always been a bit intimidated by Serge Valentin’s website, WhiskyFun. The guy has over 7,000 whisky reviews and he continues to bang them out at an unbelievable rate. 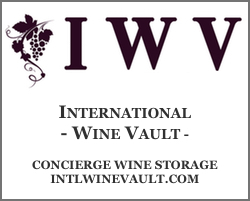 If you’re looking for thoughts on pretty much any whisky, bottling and limited release, this is an amazing resource. Plus, I love the fact that Serge includes music pairings with his whisky reviews. 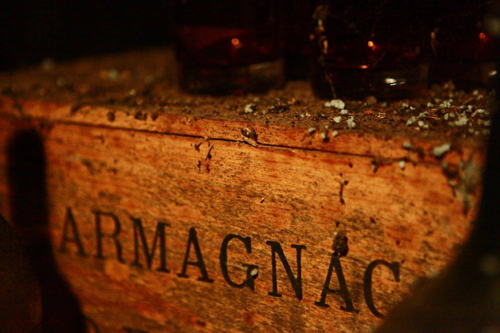 After all, music and scotch are a match made in heaven. 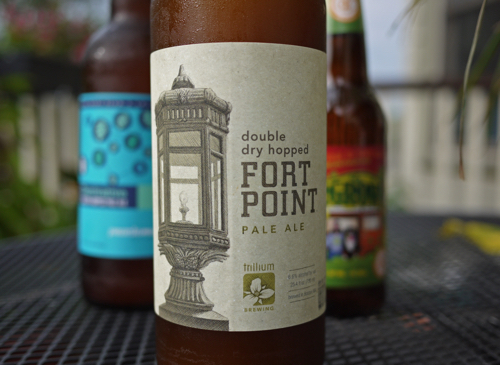 Cheers, folks. 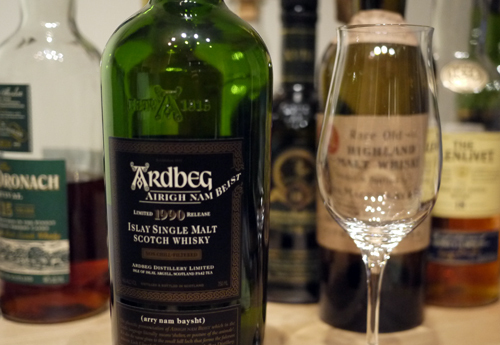 And don’t forget to celebrate National Scotch Day with a dram of whisky goodness. 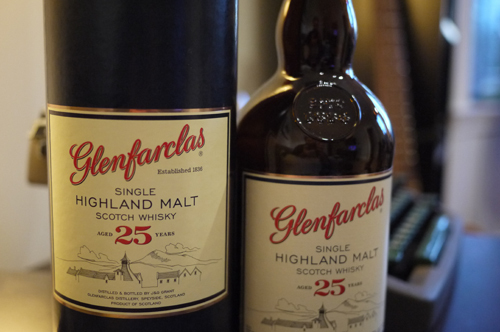 For me, I think I’ll pour a glass of Glenfarclas 25. Happy Scotch Whisky Day to you too! Slainte Mhath! Thank you, sir, for the kind words. Knowing that the time I put into it is appreciated keeps me going.